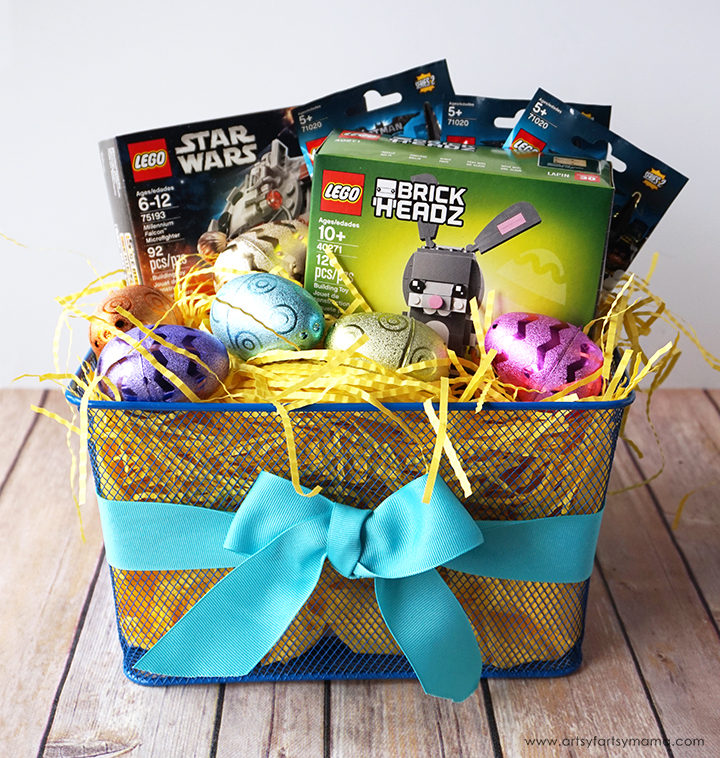 Surprise a LEGO fan with a unique DIY LEGO Easter Basket! As much as I love Easter candy, I have been trying to lessen the sugar when it comes to the Easter basket. Themed Easter baskets are so much fun to make, like this LEGO Elves Easter Basket I made for my daughter a few years go. 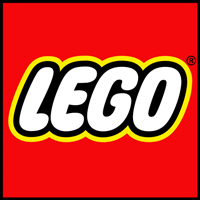 This year, I decided to put together a LEGO-themed basket full of amazing LEGO goodies that every LEGO fan is sure to love. 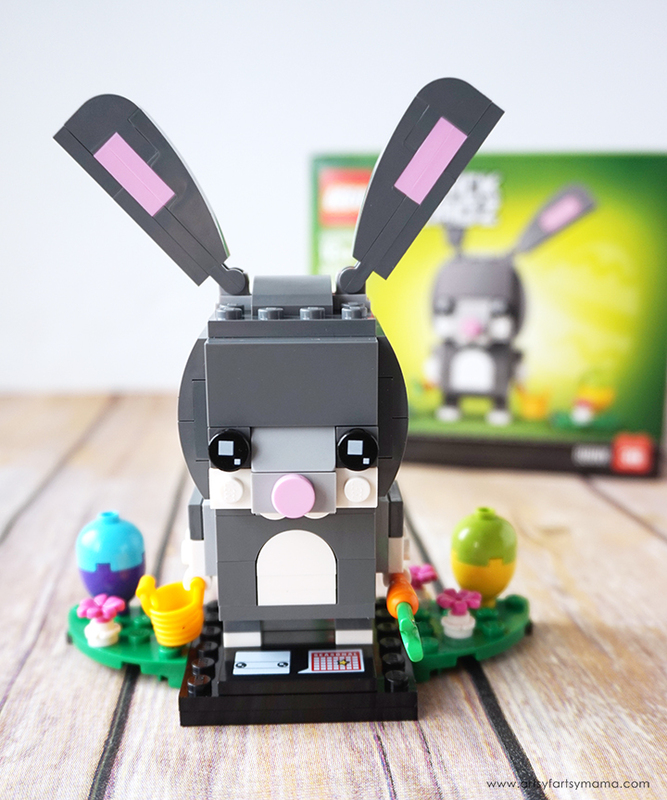 The star of the LEGO Easter Basket is the LEGO BrickHeadz Easter Bunny! 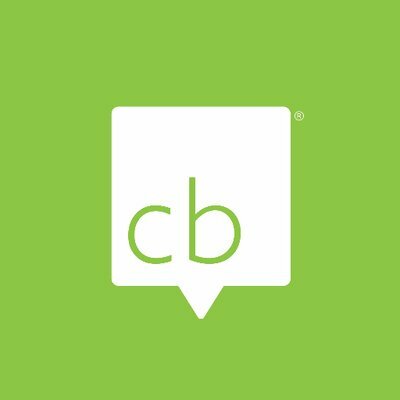 Recommended for ages 10+, this 126 piece character is the perfect seasonal gift. 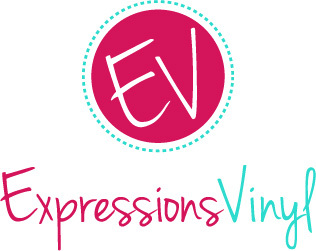 The set features decorated eyes, movable ears, a detachable carrot and bucket, 2 Easter eggs and flowers. 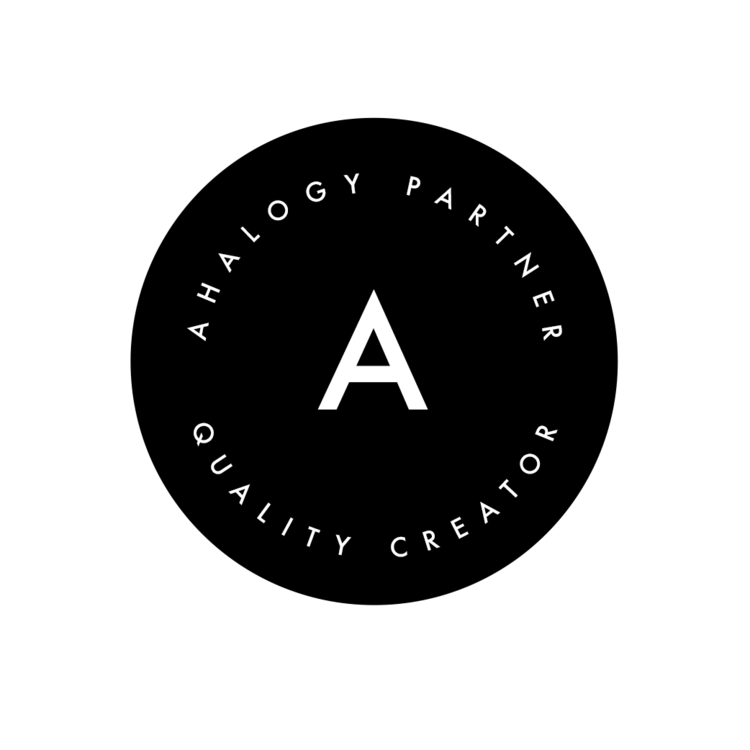 Best of all, it stands on a buildable collector's baseplate for easy display in the home, office or anywhere you'd like! 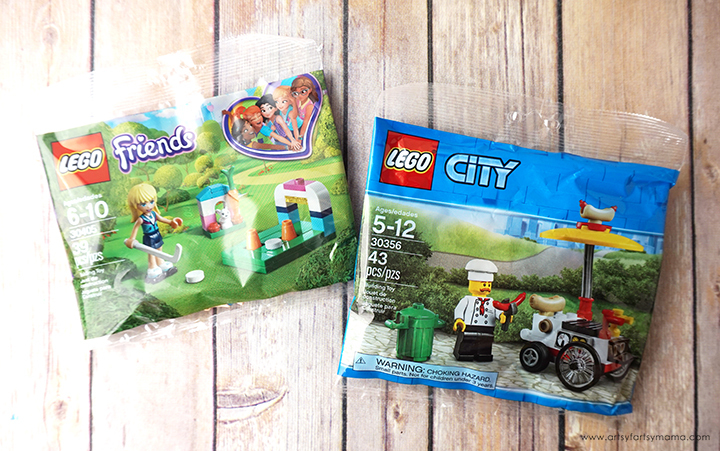 Another fun surprise for the basket is a LEGO Friends bagged set and the LEGO City Hot Dog Cart and Vendor! 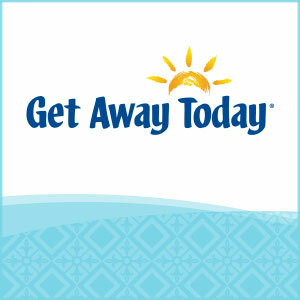 Each set comes with instructions, and all the pieces you need - including a minifigure. These kinds of sets are very affordable and quick for kids of all ages to build. Instead of just tossing the bagged set into the basket, I opened the packages up (separately) and got some shimmery and colorful plastic Easter eggs. Grab a few of the pieces and place them into the eggs. Make sure that you include the instructions. Since these sets can be a little more of a quicker build, you can make the fun last by building a little bit at a time! 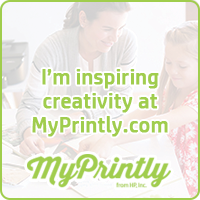 I plan on putting the eggs right into the basket, but you could also use this idea in an Easter egg hunt for a fun surprise. 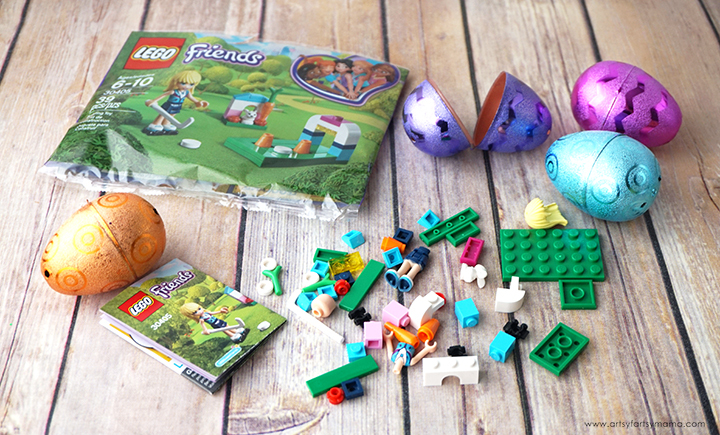 Minifigure blind bags are also a fun surprise to add to a basket AND pop into Easter eggs! 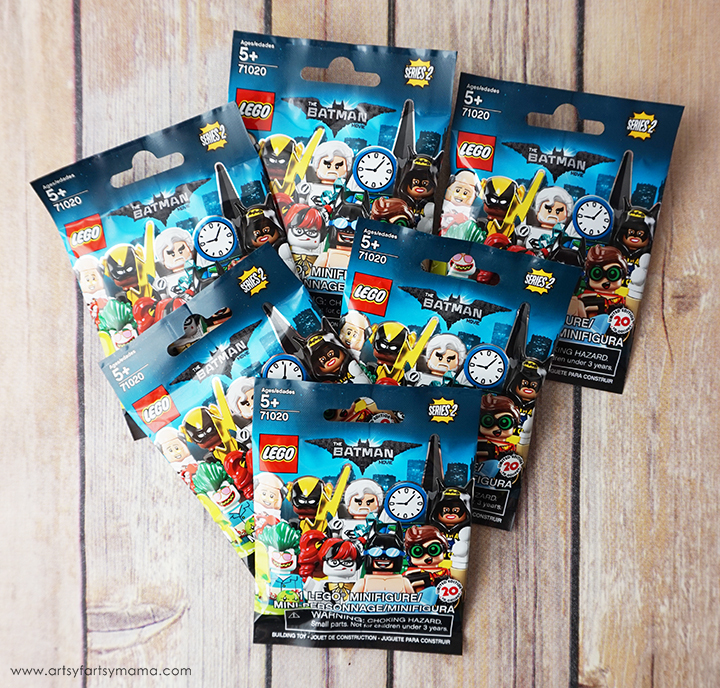 Each LEGO Batman Minifigure Mystery Bag contains 1 of the 20 characters available in this collection to build to play with! Every bag also includes one or more accessory elements, a collector's leaflet and a display plate with a printed Batman logo. 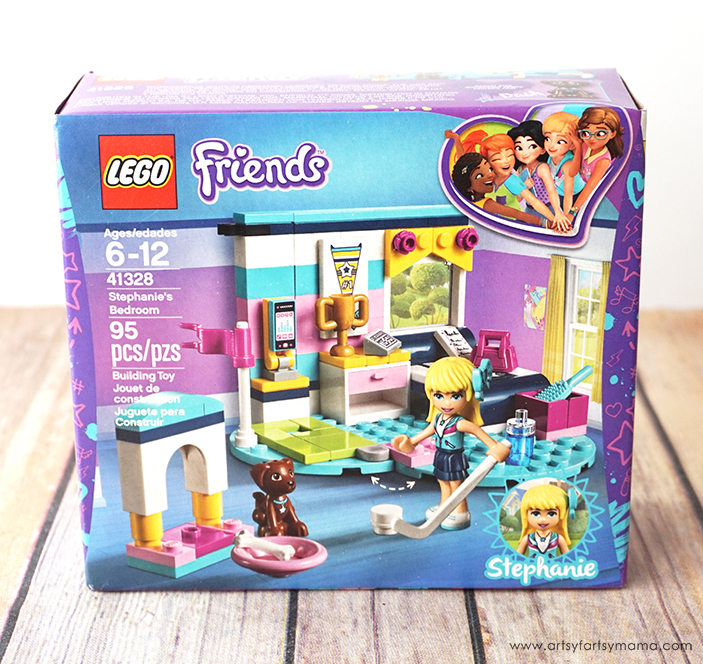 Last, but not least, I added in the LEGO Friends Stephanie's Bedroom set. 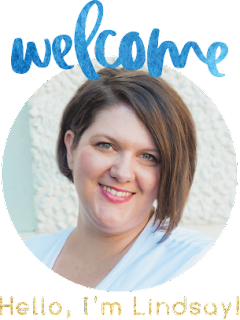 This 95 piece set is built on a blue heart-shaped base, which perfectly reflects Stephanie’s sporty personality! Stephanie can hop into bed to relax after a hard day’s training while her dog, Dash chills in the doghouse. The room even has its own mini golf putting green with a ball and golf club! Other accessories include a mobile phone to call friends, an alarm clock and a trophy to show Stephanie's sporting achievements. I found a blue metal basket for $3 that works great for an Easter basket as well as for a way to organize LEGOs later! 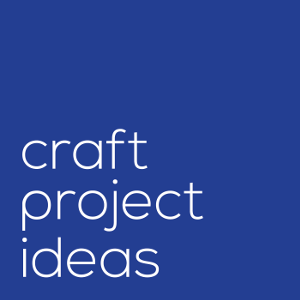 I tied a blue ribbon around the basket and filled it with some yellow tissue paper and Easter grass to dress it up. 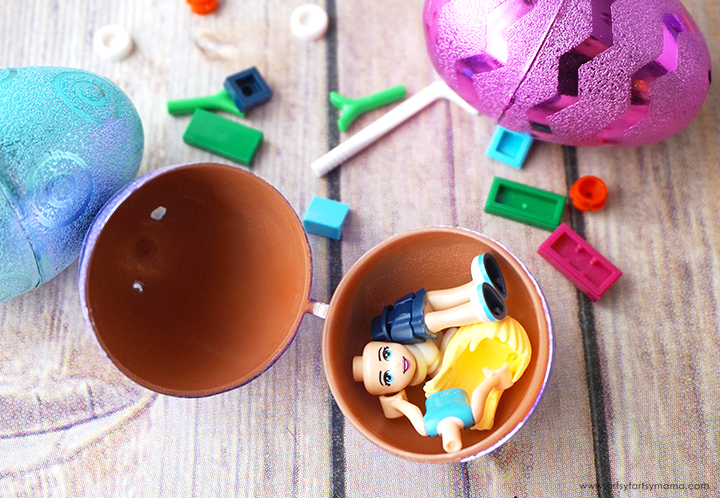 Last, arrange all of the LEGO goodies and filled Easter eggs and the basket is ready for the big day!! For kids who aren't into LEGO Friends, simply switch out the set. 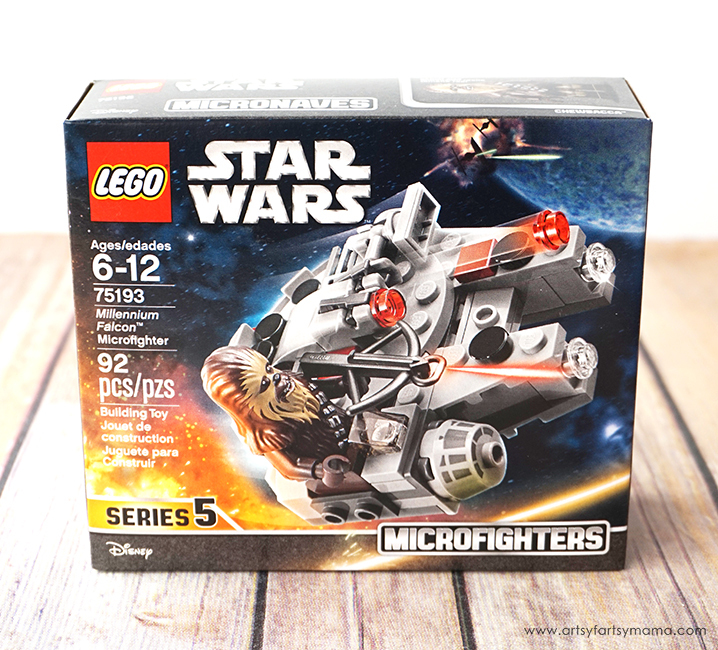 Kids will be playing at micro lightspeed with the LEGO Star Wars Millennium Falcon Microfighter! Recommended for ages 6-12, this 92 piece set features lots of authentic detailing, 2 stud shooters and seat on top of the Millenium Falcon for the Chewbacca minifigure to sit with his bowcaster. 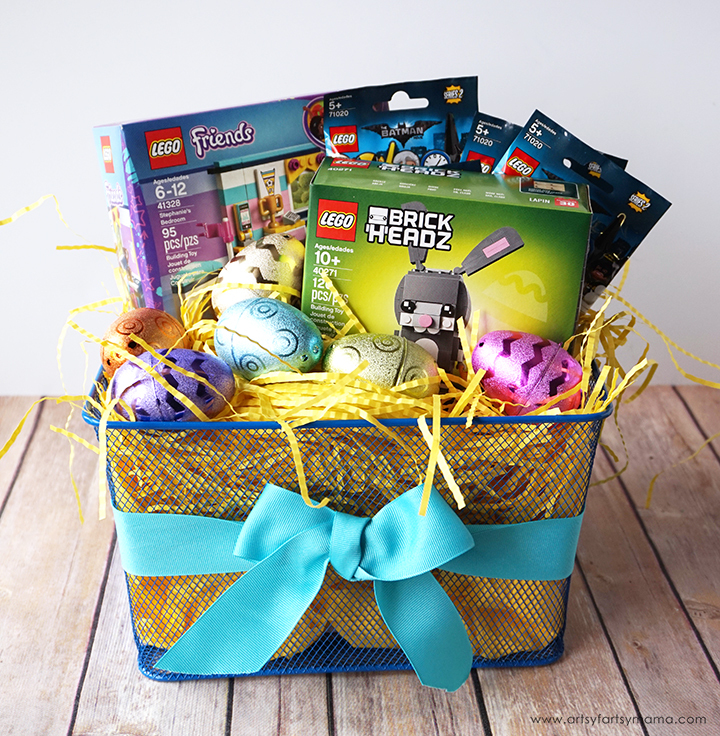 This LEGO Easter Basket is such a fun gift idea that will spark more imaginative play for the LEGO fan in your life! Not only is it a fantastic Easter basket, but it's also a great gift idea for other occasions like birthdays and Christmas. 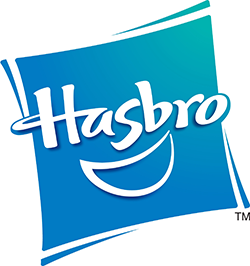 Be sure to visit the LEGO website to find everything you need for your own LEGO Easter basket! 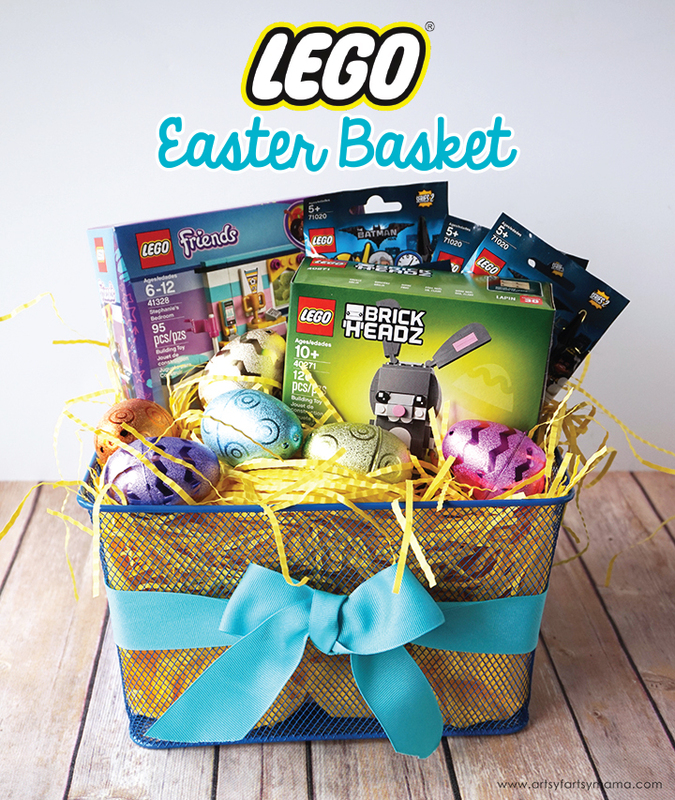 Who would you share this LEGO Easter Basket with?